The Big Wobble: It's described as a major emergency! Seattle wastewater plant dumping raw sewage into Puget Sound: Heavy rains with a very high tide blamed. It's described as a major emergency! Seattle wastewater plant dumping raw sewage into Puget Sound: Heavy rains with a very high tide blamed. A major emergency at one of the region's largest wastewater treatment plants is dumping millions of gallons of untreated raw sewage into Puget Sound, officials said. King County spokeswoman Monica Van der Vieren told KOMO Newsradio that an equipment failure at 2 a.m. Thursday at the West Point Treatment Plant near Discovery Park was the immediate cause. "We had an equipment shutdown that's at the end of the chain in the process, it is responsible for getting all the treated wastewater out to Puget Sound," she said. "So when that happened, we had to bypass the plant, otherwise it backs up into the plant and can destroy or damage equipment." She said the raw wastewater was gushing into the Sound through an outfall three-quarters of a mile from shore at a depth of 240 feet. The pipes pump out about 440 million gallons in a 24-hour period, of which 10-20 percent is untreated sewage. Late Thursday afternoon, the county said managers are using the regional treatment system to divert as much flow as possible from West Point Treatment Plant,. Crews will be working around the clock but there is not estimate when normal operations will return to West Point. Van der Vieren described the equipment malfunction and sewage overflow as a "major emergency" and that crews are scrambling to get the problem fixed. The cause of the equipment failure remains under investigation. It happened during the overnight heavy rains, which coincided with a very high tide. "The plant is designed to handle the type of storms we have," she said. "This equipment is really critical when we have high tides to get the treated wastewater out to the Sound, and we have extremely high tides and very high flows, but we don't know at this time what happened with the equipment." Van der Vieren said signs will be posted at Discovery Park warning people to stay away from the water for at least two days, which is how long it takes bacteria from the untreated sewage to die off. "We do recommend that they not go fishing during that period of time," she said. It is unknown how long the untreated sewage will continue to be dumped into the Sound. King County health officials are monitoring the situation. 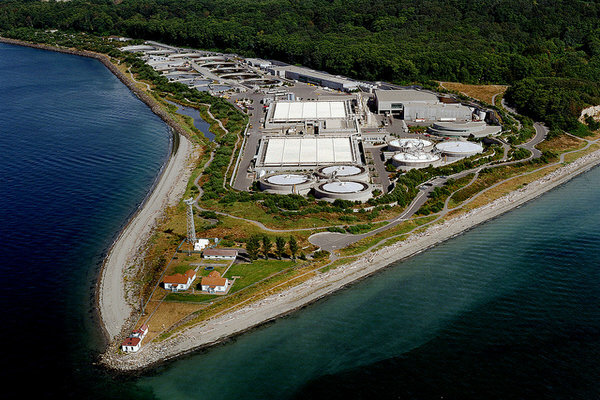 West Point Treatment Plant treats wastewater from homes and businesses in Seattle, Shoreline, north Lake Washington, north King County and parts of south Snohomish County. A smaller sewer overflow also was reported into Lake Washington from the Medina Pump Station, which was overwhelmed by large volumes of heavy rain that exceeded the capacity of the pump station. King County officials said in a prepared statement that the overflow would continue there, at NE 8th Street and 81st Avenue Northeast, until rains subside. People are advised to avoid contact with water in Lake Washington near that site. Just last month an alarming report was issued by the U.S. Secretary of Commerce enabling fishing communities in the US to seek disaster relief assistance after alarming decreases in fish and crab supplies along the West-coast of the US. 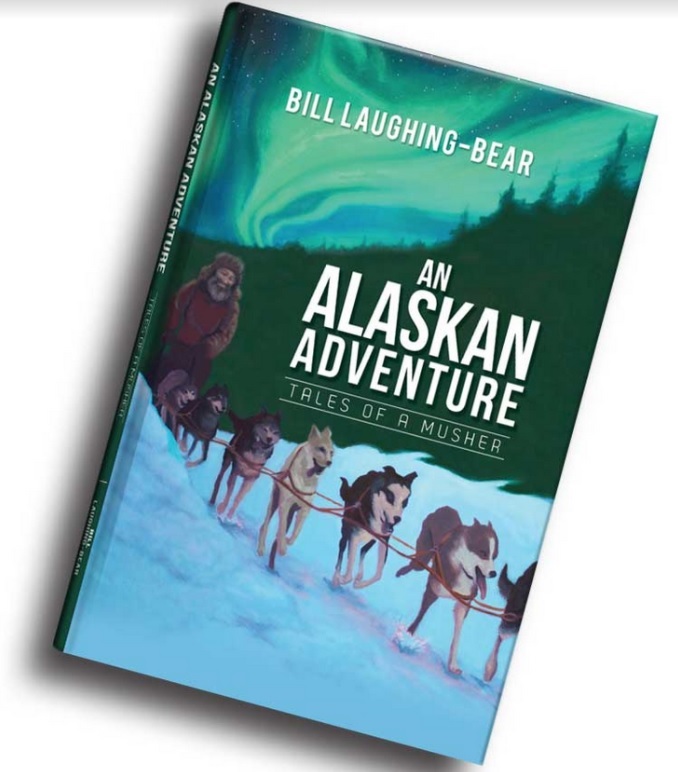 The area covers Alaska to California and is extraordinary in the fact that the Secretary of Commerce has now openly admitted that marine life are dying in incredible numbers due to unusual ocean and climate conditions. Shame that they cannot pump the rest of the liberal lefties who are sewage and waste into the sound too. Funny that it happened at the same time as when the Seattle judge came down against the immigration executive order. Don't know what that means. Could this be karma? Sad that this state is so full of the mind dead.